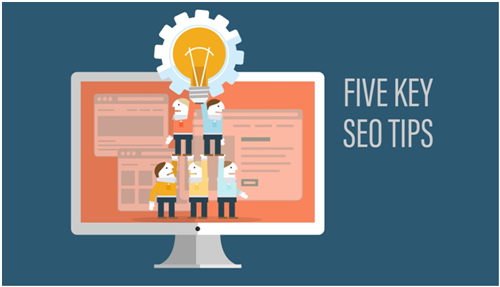 There are some technical SEO facts that you must have probably missed while learning SEO. These facts are really crucial and should be your priority while crafting a perfect SEO strategy for your clients. These facts can even help you impress your clients while are expecting more output from you. So, let’s dive in this interesting list of technical SEO facts. Slow loading pages can have severe consequences as the user might never be interested to visit your site again. Google also uses mobile page speed for better mobile search rankings. This is the core reason while SEO agencies in Brisbane use page speed insights tool. So build a mobile-friendly site and also evaluate the speed taken for loading web pages. If you are using infinite scroll for your page, make that you have a sequence of pages in addition to one lengthy scroll. Also, implement replaceState/pushState on the infinite scroll page. Not many web developers are aware of this tricky website optimization. The disallow directive in your robots.txt.file is a way to indirectly tell Google not to crawl over disallowed pages. It should not be used to hide web pages from Google, as other pages me redirect the search to it and the page may get indexed. So in order to block certain pages, you may use password protection or even noindex tags/ directives. Pages which don’t really need SEO efforts are usually, privacy policies, terms and conditions or promotions which have expired. In connection with the previous point, if the page is not supposed to rank or it does not have unique content, then you may block the content in this page. With Google migrating to a mobile-first pattern, you should make sure that you’re building a mobile-friendly site which can be used frequently by mobile users. By using Google Console’s mobile usability, you can find specific pages on your site which may have issues on mobile view. With this you can rectify those pages while website optimization, to offer a better and improved user experience.